Whitinger Financial Advisors LLC provides investment management and planning services. Investing your money to achieve maximum returns and long-term security requires a well defined investment strategy. 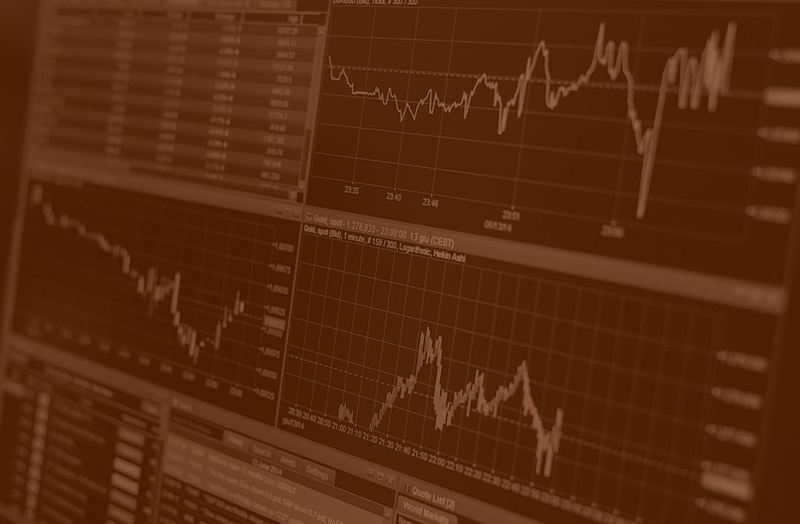 We customize each recommendation and suggest specific investments using sound principles including Diversification, Tax Efficiency and Total Portfolio Coordination. 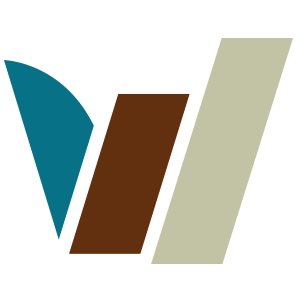 Whitinger Financial offers a fee-based service that delivers a more client centered approach. Our independence and objectivity allow us to have the freedom to seek a myriad of resources and services that are far different from the typical retail broker. We tie your investment management strategies together with your tax management goals to maximize your overall return. Investment services are offered in affiliation with Intrepid Financial Planning Group LLC, a Registered Investment Advisor. 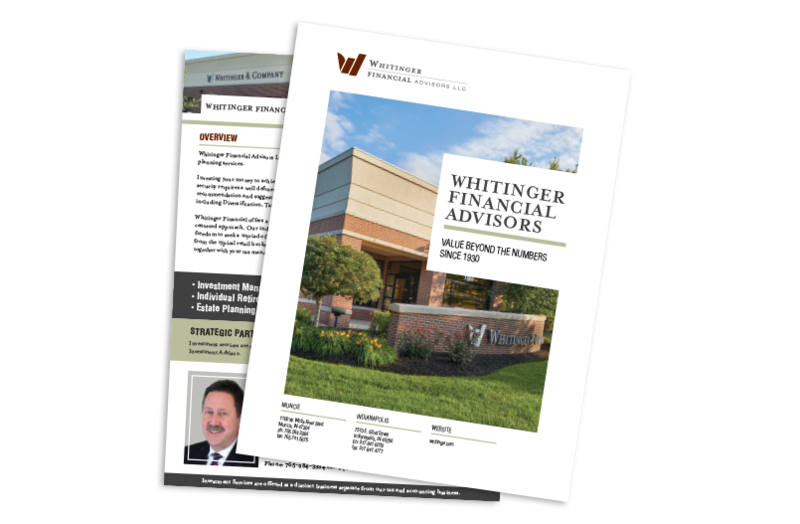 Doug Bales is responsible for the operations of Whitinger Financial Advisors. 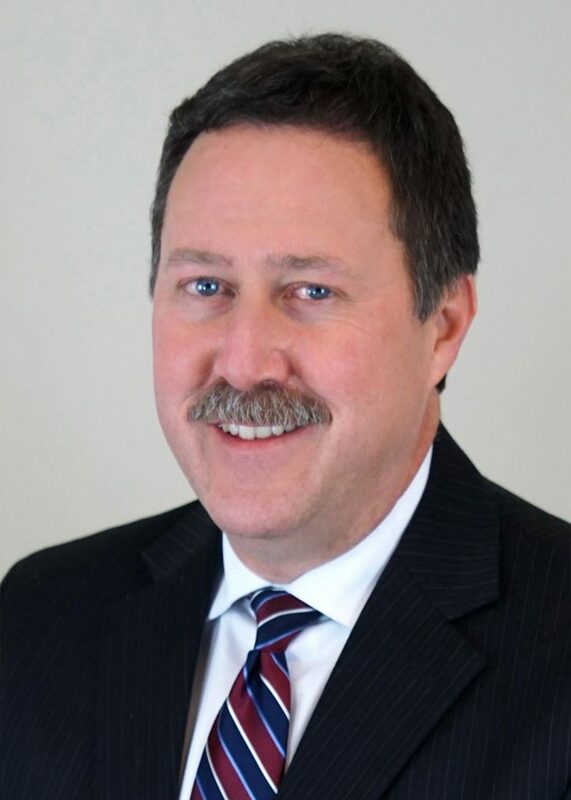 His responsibilities include areas of college planning, retirement planning, and estate planning. He also oversees all aspects of investment management services. Investment Services are offered as a distinct business separate from our tax and accounting business.